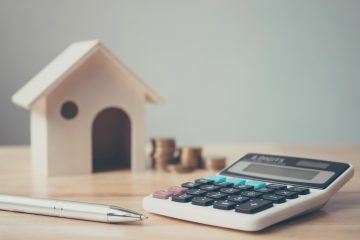 In such uncertain economic and political times, it’s no surprise that landlords are increasingly looking for longer-term fixed rates on their buy-to-let mortgages. 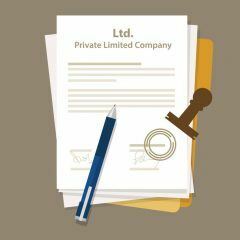 Understandably, the majority of private landlords are looking for greater security in the current climate, which may largely explain why many are looking for longer-term fixed rates on their mortgages. The Melton Building Society has found that fixing for five years is particularly popular amongst landlords. 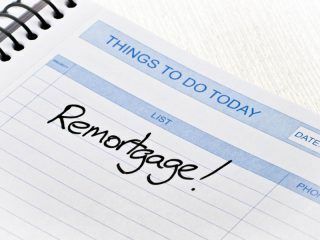 The cost of two, three and five-year fixed rate mortgages has dropped over the past 12 months, with research showing that most landlords are opting for five-year fixed rate buy-to-let deals. The Melton has recently launched a new five-year fixed rate deal, at 2.75%, for business buy-to-let customers with an interest coverage ratio (ICR) of 145% of the mortgage payment, calculated on an interest-only basis at 4%. This new product has no application fee and a completion fee of £399. The Melton offers a range of specialist buy-to-let mortgage products, including holiday buy-to-let and family buy-to-let. The building society accepts first time buyers, first time landlords and non-owner-occupiers. If you’re a landlord looking for a buy-to-let mortgage, are you increasingly interested in longer-term fixed rates? And are you one of the many landlords that are choosing greater security by opting for a five-year fixed rate deal? 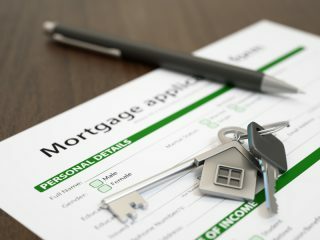 In the current uncertain political and economic times, it may be a wise move to lock into a favourable buy-to-let mortgage rate on a longer-term fixed deal. Let us know your thoughts on investing in today’s climate. Is ‘No DSS’ Finally Becoming a Thing of the Past in the Lettings Industry?